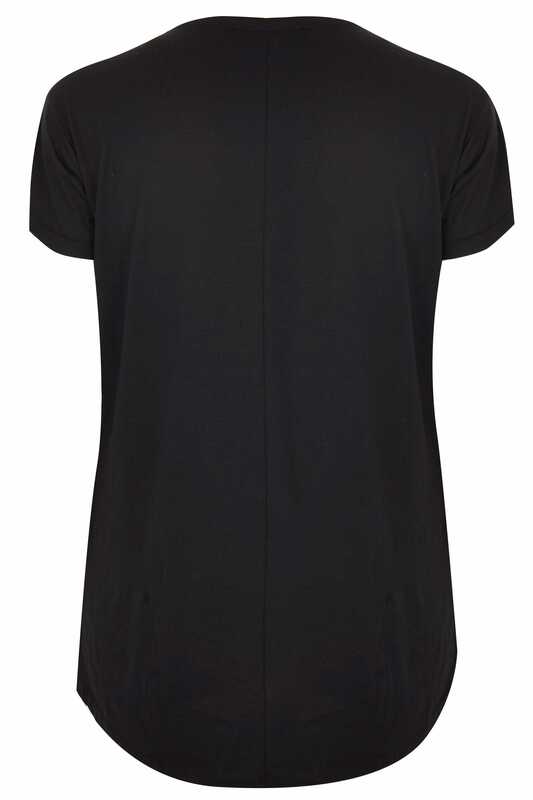 Add a touch of glam to your relaxed everyday wardrobe with this t-shirt. Made from a comfortable stretch jersey fabric, it features a simple crew neck and short sleeves. Team with denim and trainers for off-duty appeal. 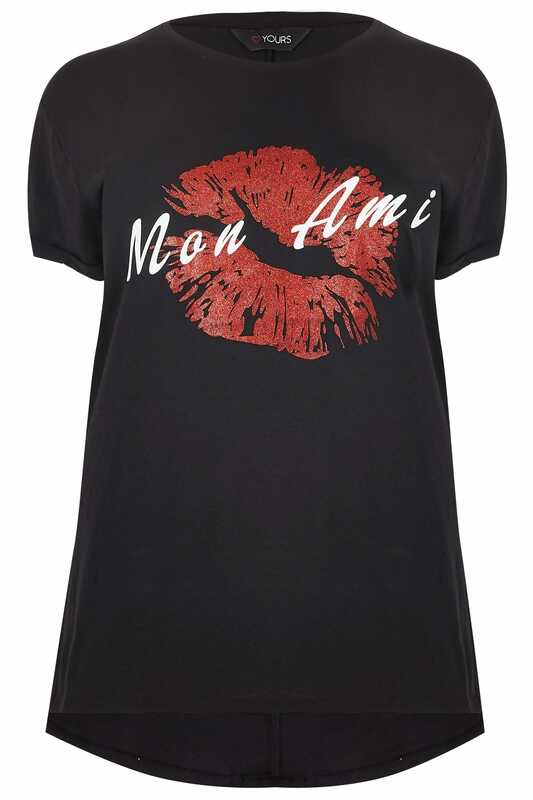 We love 'Mon Ami' slogan and lips print with a dusted glitter finish.